sublimation paper dry slow, they think you give them bad paper, Is this the only reason? Of course not! There are many reason will cause the paper dry slow, lets analyze completely today! 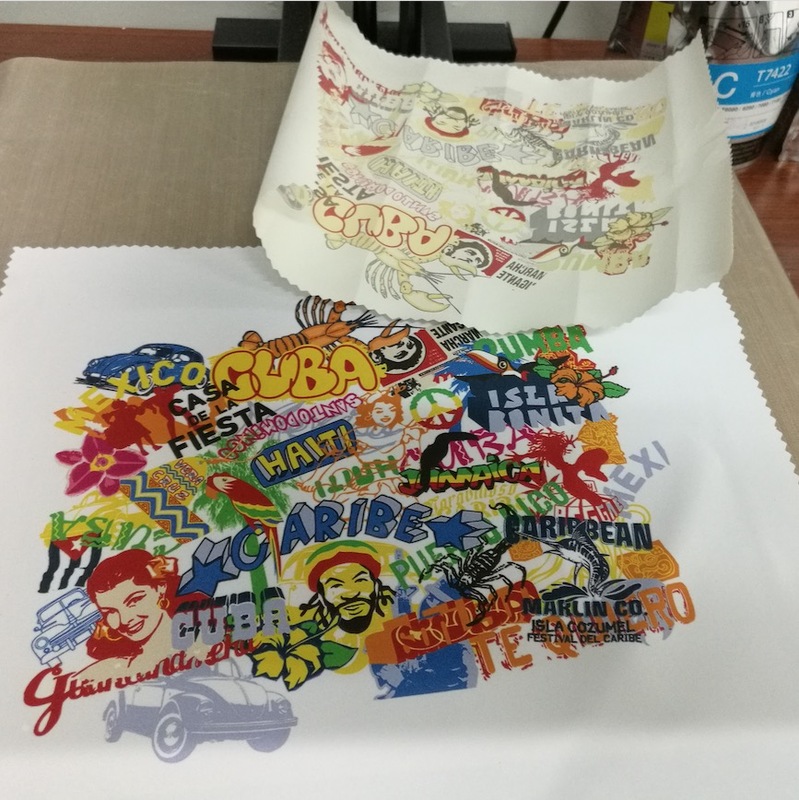 sublimation paper works different there. no doubt the paper is drying too slowly.